. 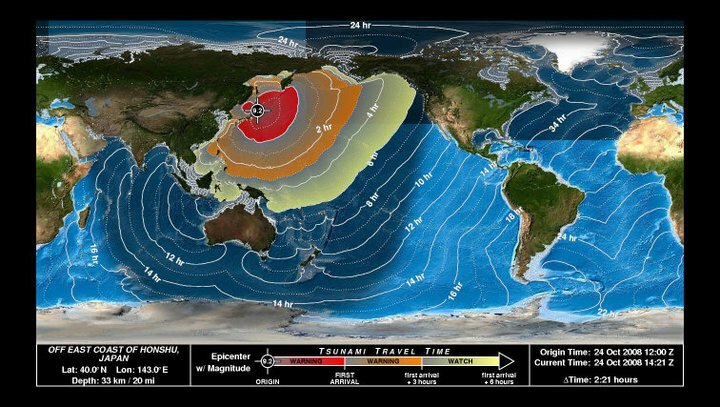 Is the Japan catastrophe -- earthquake, tsunami, cascading nuclear accident, land-sea-air radioactive contamination and volcano -- likely to cause a global financial meltdown?
. Will the unrest in the Middle East and North Africa, the Japan catastrophe, and global climate chaos deeply affect the fragile global economic recovery as well as the global capital and commodity markets?
. Could the record breaking rise in the value of the Japanese Yen destabilise global currency markets and undermine the competitiveness of the Japanese industry?
. Given the complex global supply chains and just-in-time methodology, as well as a reliance on Japanese parts and semi-conductors, will a number of industrial combines across the world lose their competitive advantage and make losses?
. Will uranium miners and nuclear power plant manufacturers feel an economic impact from the disaster, with both taking heavy blows to their market capitalisation and credibility?
. What will be the effect on global capital markets of continued borrowing by the heavily indebted Japanese government? What will be the crowding out effects for other sovereign governments and private borrowers elsewhere?
. Could these adverse developments in Japan and the Middle East cause a double dip global recession and a severe correction in the interlinked global financial markets?